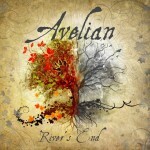 male vocals, lyrics for "Home"
Avelian is the acoustic project of Erlend Antonsen, songwriter of Quadrivium. There is a song we had originally recorded for this album, but it was only released later in 2016 on 'Meta'. 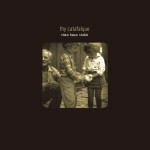 It's the first track called Urania. 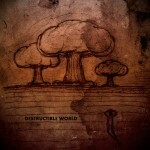 vocals on "Regret" and "Unburied Hopes"
You can find the original instumental version of this song on the Destructible World album, the vocal version was showcased separately. 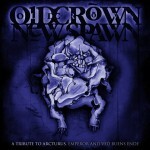 This song is featured on the 3rd chapter (Maestus) of Old Crown, New Spawn tribute to Emperor, Arcturus and Ved Buens Ende. 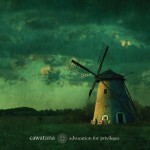 These songs were recorded for a cover contest organized by Katatonia. 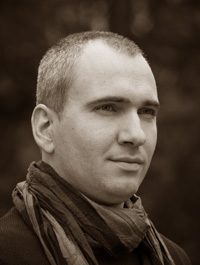 Descend was formed by Gyula Vasvári, who is now singer/songwriter in Perihelion. My name is Attila Bakos, I'm a Hungarian singer/songwriter. I was born in 1980 and started composing at the age of 15. 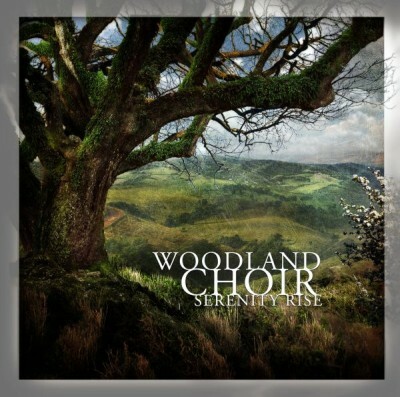 With a desire to express my fantasy and my fascination for nature, I created Woodland Choir. 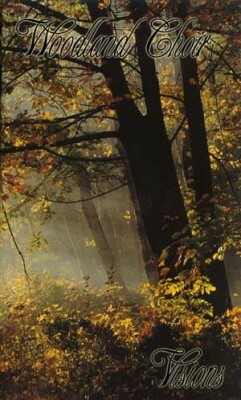 The first two demos "Faerie" (1999) and "Visions" (2000) contain instrumental ambient music created with only a computer. Nowadays I rarely listen to these, but they still help me to remember the magic I felt back then. I was also enchanted by celtic mythology which provided the name and the lyrical background for my metal project Taranis. The demo "In Days Of Yore" (2000) was an important step for me as it showcased my vocals for the first time. After that I decided to leave the computer sound and do something more natural. 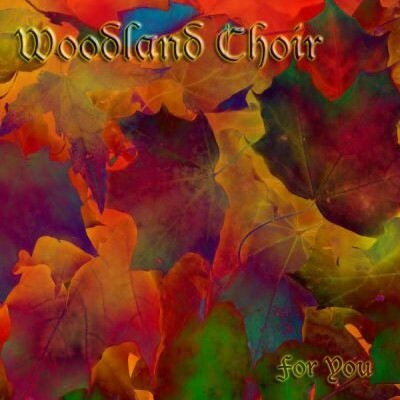 I grabbed an acoustic guitar, a flute, and recorded Woodland Choir's "For You" in 2002, which features songs about love and nature. 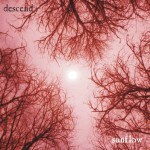 It took me 8 years to come up with the 2nd release called "Serenity Rise", which uses the same themes but with more mature songs and production. 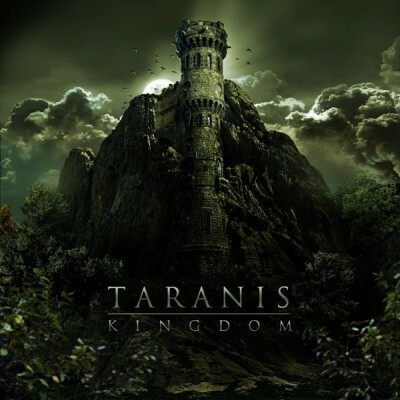 In the following years I finally managed to record four old Taranis songs I composed back in 2000 which I released in 2012 on an album entitled "Kingdom". It's basically a statement about my life, the way I see and feel things. It received very good reviews, even got a Metal Storm award. However, it was also a closure. I felt that I didn't need to split my creativity into a gentle and an aggressive form anymore, so I ended both Woodland Choir and Taranis. With time these paths merged and led to something new. 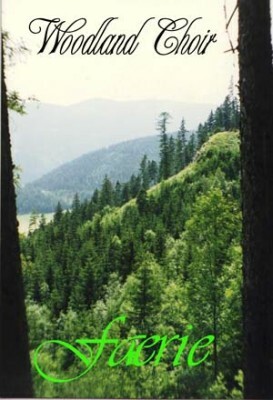 After 3 years of intense work "Aranyhajnal" was born and it's released under my own name. 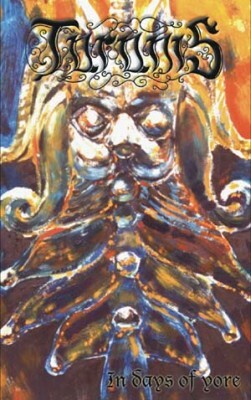 The title means golden dawn, which refers to the dawn of a new age for mankind. As for the future... 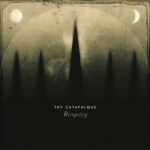 I'd like to keep on singing and composing, and try out new areas, even by leaving the boundaries of metal.